Knowing us as one of the prime companies, we are engaged in supplying, trading and exporting a wide range of Stainless Steel Products. These products are rugged in state and are resistant to corrosion. 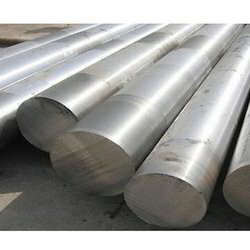 We are a leading supplier of SS 304 Round Bars. We have gained expertise in delivering a quality range of Stainless Steel Tube. 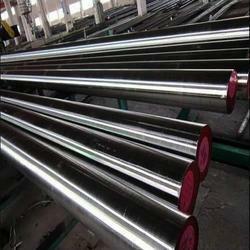 These steel tubes are widely used in various industries for bending, flanging, welding and similar other operations. 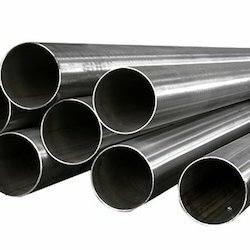 Our valuable clients can avail these steel tubes from us in different sizes and designs in order to meet their requirements. 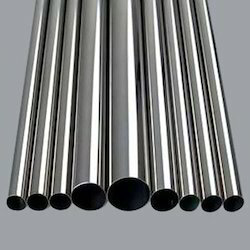 Moreover, we offer these stainless steel tubes to the esteemed customers in SS 304, 316,316L,316TI, 317, 347, 321, 310 and 440c grades. Dual certified 303/303H is used as a material of construction up to 1500°F. Slight scaling begins at about 1200°F. This is the 0.04% minimum carbon version of type 303 stainless. It has general corrosion resistance similar to the low carbon 303/303L. However, it is subject to carbide precipitation in the heat affected zone (HAZ) of welds. Weldments may be sensitive to HAZ intergranular corrosion in oxidizing acid environments, and to polythionic acid stress corrosion cracking. The carbide precipitation is not harmful to high temperature mechanical properties. 303/303H is welded using the 22Cr 11Ni filler wire (ER308), or covered electrodes (E308). Post-weld heat treatment is not necessary for most high temperature service. 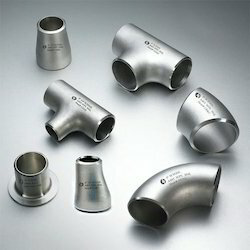 We are the leading manufacturer and supplier of Stainless Steel Fitting. 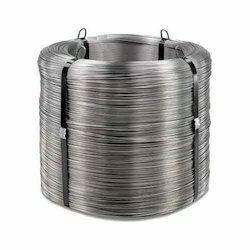 Stainless 321 is a heat resistant, titanium stabilized, austenitic alloy that's commonly used for service in the 1000°-1600°F temperature range. 321 stainless is primarily used in applications that involve continuous and intermittent service temperatures within the carbide precipitation range of 800°-1500°F. Type 321 is similar to type 304 stainless but with a titanium addition of at least five times the carbon content. This titanium addition reduces or prevents carbide precipitation during welding and in the 800°-1500°F service conditions. 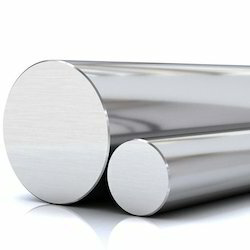 Keshariya Metal is engaged in manufacturing and supplying a wide range of17-4PH Stainless Steel.Under this category, we offer Various Size in Sheet.The bars offered by us are widely used at control valve, auto product, aerospace, petrochemical, power, space research, heavy fabrication, aeronautics, refineries, gas, fertilizer and chemicals units and industrial sites due to their rustproof nature and tensile strength. 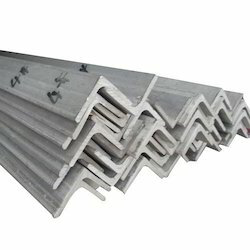 Moreover, to meet the diverse needs of clients, we offer these bright bars flat bar in varied grades, sizes and specifications as per their needs. 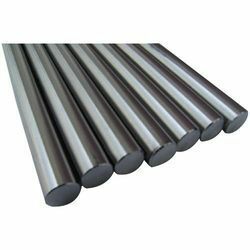 Having a definite quality management system, we are regarded as the noteworthy manufacturer and supplier of Stainless Steel Hexagon Bar. Our offered steel bar is available from us on numerous specifications for meeting the demand of customers. This steel bar is manufactured by our professionals using ultra-grade stainless steel so as to ensure their excellent performance. The steel bar offered by us find usage in construction and diverse commercial applications. 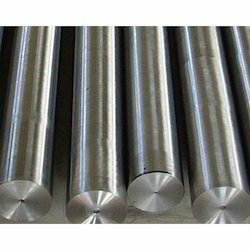 Based on new technologies and modern equipments, we are also engaged in supplying, exporting and trading a wide range of Stainless Steel 347 Round Bar. These bars are extremely strong and sturdy in nature and ensure longer functionality. All these products are well designed and are highly demanded by our customers. 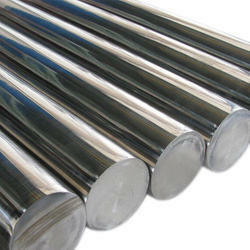 SS 431 Round Bars is the most popular of all the straight chrome stainless steels. Its principal use is for decorative purposes. 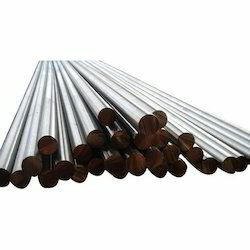 Because of its excellent heat and corrosion resistant properties, its ductility and because it costs less than the chrome-nickel grades, this Type SS 431 Round Bars is used in countless applications. These uses are primarily for stainless and decorative purposes including household appliances, metal molding, metal trim, cabinet hardware, hinges, drawn and formed parts and stampings. Size Range 5.5 mm dia. to 25 mm dia. Weight Maximum upto 1000 kgs. Grade 200, 300 & 400 Series. 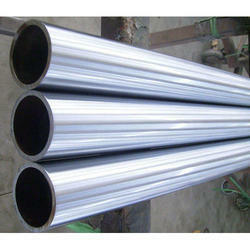 420 stainless is a corrosion and heat resistant 12% chromium steel. 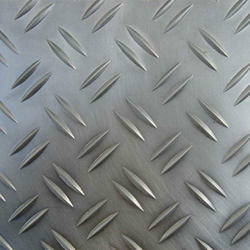 It is the most widely used of the hardenable stainless steels. Heat treated 420 has mechanical properties comparable to the engineering alloy steel AISI 4130, coupled with the additional benefit of good corrosion resistance. 410 is highly resistant to atmospheric corrosion. Maximum corrosion resistance is obtained by hardening and polishing. 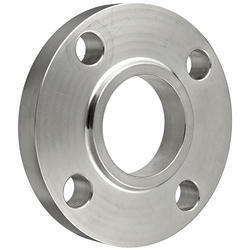 Supported by a team of hardworking professionals, we have been able to offer a range of Stainless Steel Flange. All our offered flanges conform their adherence with international standards and norms. These stainless steel flanges are extensively used in various industries like engineering, oil and gas, automobile, chemical and refinery plants. We offer these steel flanges to the customers in SS 304, 316, 316L, 316TI, 317, 347Staiss Steel Flangenle,321, 310 and 440c grades. 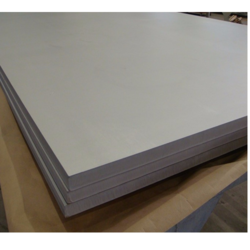 A martinsitic precipitation hardening steel, Custom 450 mstainless steel offers high strength combined with excellent corrosion resistance similar to 304 stainless in corrosion resistance with moderate strength similar to that of 410 stainless. As with most precipitation hardened alloys, Custom 450 stainless has excellent transverse properties. Used when ease of welding and brazing in fabrication is required. Custom 450, unlike many precipitation hardening grades, Custom 450 can be used in the annealed condition. Forms of 303L Stainless Steel Available at Keshariya Metal Pvt. 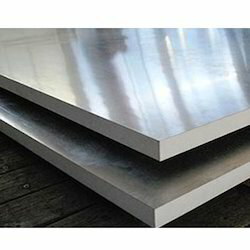 Ltd.
Clients can avail from us a wide range of Stainless Steel 1.4541 Plate, as we are also engaged in supplying, exporting and trading these products in bulk. These SS 1.4541 plate are available in different sizes and specifications as per the needs of our esteemed clients. 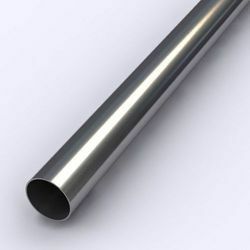 Quality being the sole aim, we offer an extensive range of Stainless Steel 904L Pipes that have low carbon content and are used in different industrial applications. Our entire product range is technically advanced and is durable in nature. 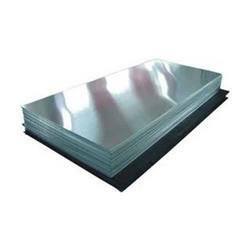 They can withstand extreme chemical reactions and are delivered in varied grades. .
Fostered with rich industry experience and a highly experienced team of professionals, we are offering Stainless Steel Shim. The offered steel shim is manufactured using optimum quality stainless steel and the pioneering techniques. 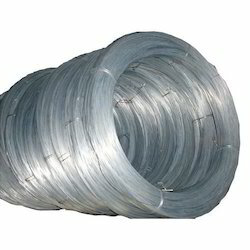 This steel shim is used for fabrication of sheds, steel boxes, electrical equipments and many other allied materials. Our valuable customers can avail this steel shim from us in a given time frame at competitive price. Ferromagnetic in the strengthened or solidified condition. Contains least measure of chromium to grant stainless steel properties. Opposes oxidation and scaling up to 1200°F. 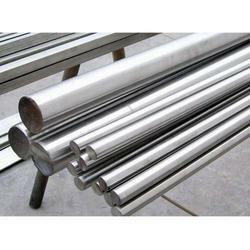 We are foremost organization actively engaged in offering wide array of Stainless Steel Hollow Bar. 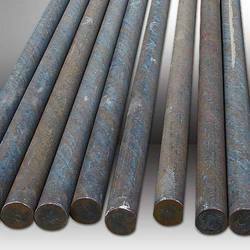 These steel bars are high on demand in the market for high compressive strength and consistency. 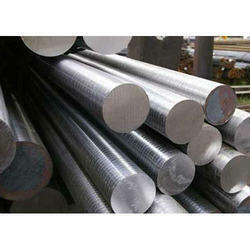 Our given steel bars are available in different specifications to choose from. 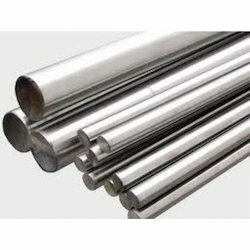 Our offered steel bars are well manufactured utilizing optimum grade raw material and progressive techniques keeping in mind the industry standard. eeping in mind the precise demands of clients, we manufacture and supply a qualitative range of Stainless Steel Square Bar. 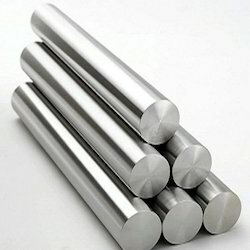 This steel square bar is manufactured utilizing matchless quality material and latest techniques keeping following the set norms of industry. Our provided steel square bar is examined on quality provisions so as to make certain its excellence. 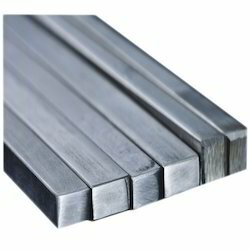 Furthermore, this steel square bar is available in various specifications within a given time period. Stainless Steel Equal Angle Bar offered feature superior construction strength and find extensive use in areas like bridge, beam, vessel, frame and other areas. 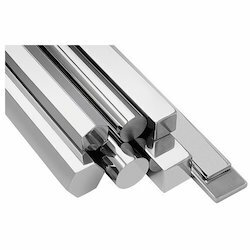 With pickled white surface finish, these angle bars come in hot rolled finish and bear standard chemical composition so as to perfectly match up with the requirements of the customers. Some of its features include straight, clean and smooth surface; meeting standards like ISI, ASTM, DIN, EN, GB; grade choices of 201, 202, 304, 304L, 316. Some of the application areas of these angle bars include chemical industry, shipping industry, food industry, auto-industry and others. Our company has gained immense accolades in the field of offering Stainless Steel Threaded Rods to the clients. These products are manufactured by skilled professionals using high quality raw material and advanced technology in adherence with industry set standards. Offered range is tested on the entire array to seek out any probable flaw with help quality examiners team. Stainless Steel Threaded Rods can be modified keeping in mind the varied needs of valuable clients. Offered range is widely praised by clients all around the nation. These products are delivered in best packing for safe transit. 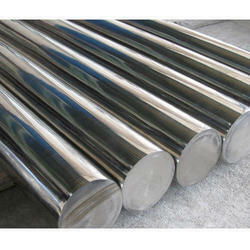 We are one of the leading manufacturers and suppliers of optimum quality Stainless Steel Forged Round Bar. This steel is manufactured in conformity with the industry set standards by using cutting-edge machinery. Offered by us at reasonable prices, these products are known in the market for their sturdy construction, impeccable finish and high durability. Type 420 Stainless Steel provides both outstanding corrosion resistance and exceptional wear resistance. 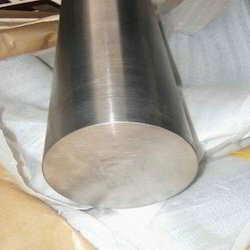 To obtain the best possible strength and wear resistance, oil quench alloy 420 at a temperature between 1800° F and 1950° F. Alloy 420 Stainless Steel is commonly used in dental and surgical instruments, cutlery, plastic molds, pump shafts, steel balls, and numerous hand tools. Because of its air hardening properties, type 420 Stainless Steel is not often welded, although, it is possible. When welding with stainless steel type 420, preheat the steel to a temperature between 300° F and 400° F. After welding, temper the work piece at temperature for two hours. When hot working, it is recommended to gradually raise the temperature to 1400° F and then gradually raise the temperature to anywhere from 2000° F to 2200° F. While working, avoid letting the work temperature drop below 1600° F by frequently reheating the steel. To prevent cracking, furnace cool the work piece slowly after working. Any extreme cold forming will cause alloy 420 Stainless Steel to crack, but it can endure minor cold work. 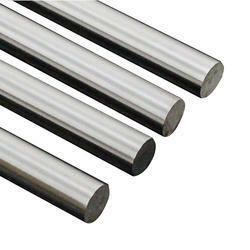 We are the leading manufacturers and suppliers of D2 SS Bar. 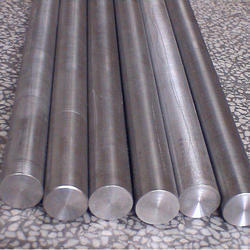 We are offering a wide range of S S 416 Round Bars.